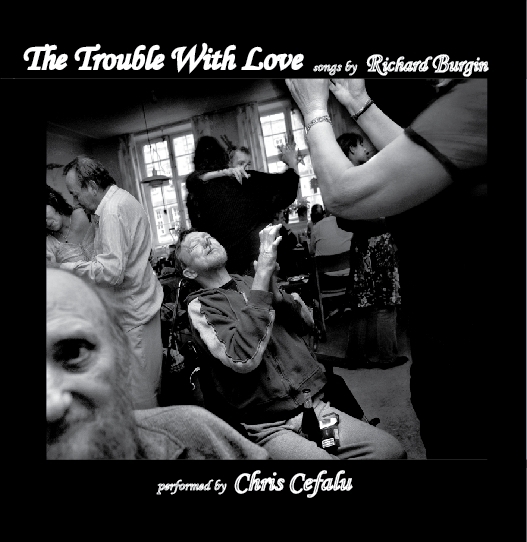 The acclaimed new CD from Richard Burgin featuring 14 new songs! "It’s a marriage made, if not in heaven, then certainly ‘round the back of a smoky after-hours club. Burgin’s words are an exercise in disenchantment and detachment, and Cefalu delivers the words with stark abandonment and hushed tones. Let’s just say that fans of early Tom Waits, Terry Stamp and John Howard should beat a path to it." "What makes Richard Burgin's music so powerful for me is its tension between a suave sophistication and a nervous urgency. By turns a lyricism buoys the work with swanky melodies that recall Stephen Sondheim. But then, an edginess intrudes with lyricis so emotionally raw they startle you with their revelations of loneliness and frustrated desire--psychological terrain well known to fans of Burgin's fiction. Packed with complexity, these lovely songs beg for presentation as serious musical theater. Don't Go There is a CD packaged with Burgin's latest collection of short fiction titled, The Identity Club: New and Selected Stories and Songs, an arresting collection that charms and haunts--unforgettable music that bares its heart and cuts to the bone. " 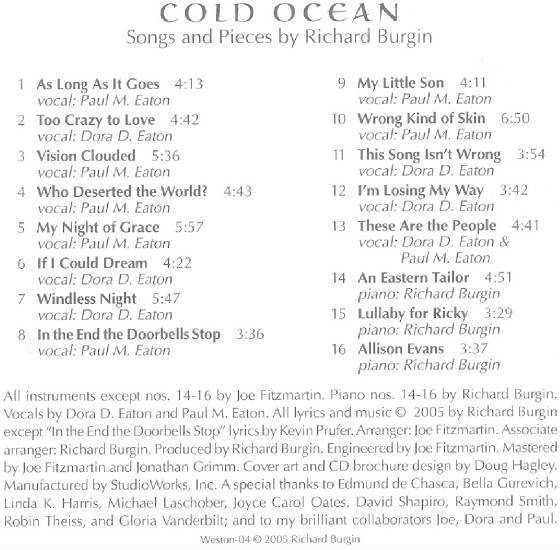 "Richard Burgin is a strikingly gifted songwriter and composer. Certain of his songs, like Don't Go There, My Lost One, and I'm Arriving are cries from the heart that lodge powerfully in the listener, like the memory of our most heart-rending experiences." "Frankly, these are the freshest, most surprising love songs of my generation too enamored of rock to conceive of something like this. 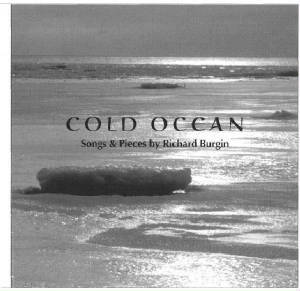 Novelist and award-winning story writer Richard Burgin has produced a kind of jazz opera or concept album tracing the evolution of a spirit, where each lyric and note counts."